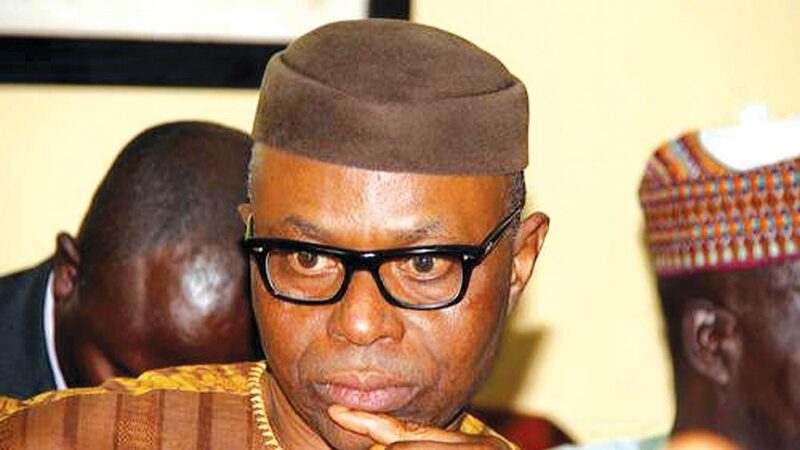 The event, which was attended by national and zonal leaders of the party, was held in Akure, the Ondo State capital, contrary to speculation that Mimiko’s planned return was rejected by the the LP. 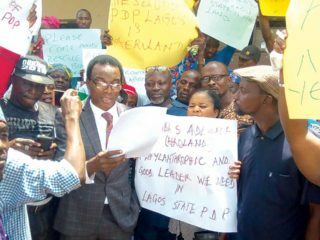 The former governor said his defection to the Peoples Democratic Party (PDP) in 2014 was neither motivated by personal gain nor any disagreement within the LP, operationally or ideologically. “It was simply a decision that we needed to take in the higher interest of our country. We particularly had in focus the agenda of restructuring, which frontier the then president had extended a bit by convoking the national conference. 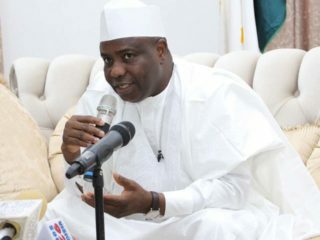 “We thus felt compelled to work with his party, hoping that his victory in the 2015 election would translate the vision of restructuring the Nigerian federation into reality. “Recall also that INEC had tweaked the order of the 2015 election, joining the presidential and National Assembly elections to hold on the same day. It posed a huge practical challenge to get our supporters to vote a PDP presidential candidate, and LP legislative candidates, in the same election, on the same day. “We thought helping to elect a presidential candidate that had demonstrated this commitment to restructuring of the country was well worth the risk associated with our having to step out of our LP platform onto PDP, on which the former president was running. “Even now, restructuring remains for us the critical plank without which the much needed stability and functionality of our country cannot be procured,” he said. The National Chairman of LP, Abdukadir Abdusalam, said the former governor of Ondo State had brought fortune and hope to the party. Abdusalam, who led national and zonal executive members of the party to the event, said: “I feel highly delighted to preside over the return to LP of Dr. Olusegun Mimiko and all his followers. His people-oriented programmes in health, education, housing, rural development, urban renewal, youth and women empowerment attest to the value inherent in his return to the party. 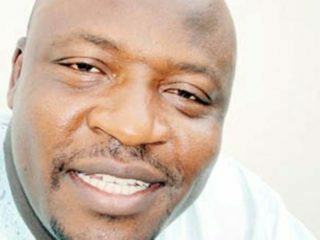 In a statement, Abdulsalam dissociated the party from the remarks credited to one Mike Omotosho who was opposed to Mimiko’s return to the party. Omotosho, alongside some party leaders, had kicked against the defection of the former governor back to the party, accusing him of deserting the LP for PDP in 2014 when they needed him most. 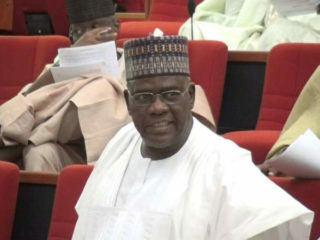 “We state that the position expressed by this individual does not reflect the position of the executive and members of the party across the country,” Abdulsalam said.